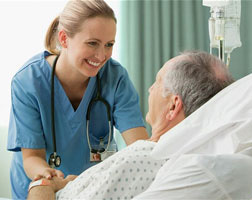 Nurse with a demonstrated experience of working in the hospital & health care industry. Skilled in Green field hospital project in world class infrastructure , Medical Department infrastructure , Life Support, Emergency Medicine, and Intensive Care. Strong professional with a Bachelor of Business Administration (BBA) focused in Business Administration and Management in terms of healthcare industry from Sikkim Manipal University - Distance Education.